Previously one half of 'The Advent', Colin McBean aka Mr. G is legendary in the underground scene. Having been in the game for more than 25 years, Mr. G has gained a cult following through his passionate dedication to making music and his powerful live energy. He's a DJ that takes his craft very seriously and feels every beat even more so than his adoring crowds. 'Precious Cargo' is a perfect example of Mr. G's elated, pounding, deep house style; a club track refined from years of playing live and responding to his crowds. The 'Vocal Mix' features punchy, spirited vocals to complete that traditional Mr G style which manages to combine a soulful feel with a gritty, deep bassline. 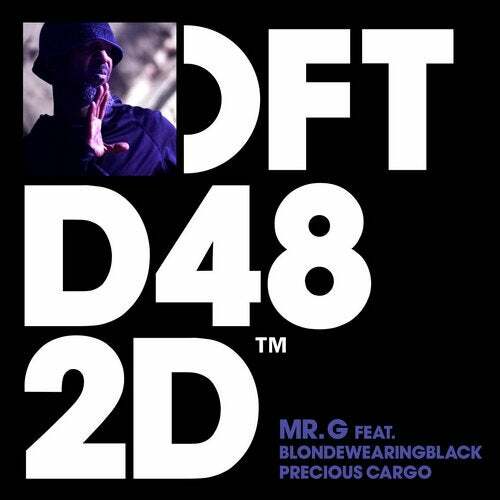 With sassy vocals from blondewearingblack and Mr G's signature uncompromisingly pumping beat, 'Precious Cargo' is an essential addition to any discerning tech/deep house collection.